The Roman Emperor Heliogabalus (reigned 218–222) suffocates guests beneath rose petals in The Roses of Heliogabalus (1888) by Lawrence Alma-Tadema. The Rose Ensemble announced on Wednesday that its 2018-2019 season will be its last. One of the Twin Cities’ premiere vocal ensembles now joins the ranks of Patrick’s Cabaret, the Ivey Awards, and other arts local fixtures in sunsetting due to long-term fundraising issues. In retrospect, the Sack of Highgarden on Game of Thrones this season – called “The Trampling of the Rose” by some show fans – was a bad premonition of what was to come for the 22-year-old musical efflorescence. Just as changes in Lannister troop movements deprived the rose-happy Tyrells of their grain and gold (and lives), changes in donor habits and ticket sales have deprived the Rose Ensemble of its traditional financial lifelines. These same long-term trends in entertainment consumption and rising costs in the metro area have put many local arts organizations in difficult financial straits, with high-profile closures in recent years by organizations such as Bedlam Theatre and Intermedia Arts. 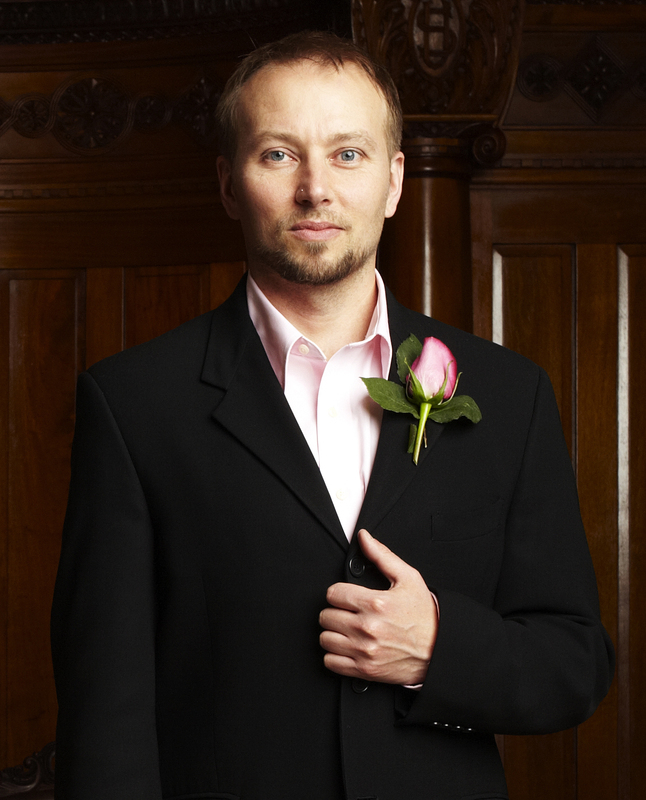 A promotional photo for The Rose Ensemble. Photo by Michael Haug Photography. Founded in 1996, The Rose Ensemble soon blossomed into one of the area’s most lauded vocal ensembles. Its specialty is historically informed performances of so-called early vocal music, a repertoire that in this case spans more than a thousand years. The ensemble and its recordings have been critically acclaimed at home and abroad; honors include the 2005 Chorus America Margaret Hillis Award for Choral Excellence, First Prizes at the 2012 Tolosa Choral Contest in both sacred and secular music, and founder Jordan Sramek’s 2010 Louis Botto Award from Chorus America “for entrepreneurial zeal” with the ensemble. The group has produced 11 recordings, performed with the Minnesota Orchestra, and been in residence at the Basilica of St. Mary in Minneapolis for 21 of its 22 years. 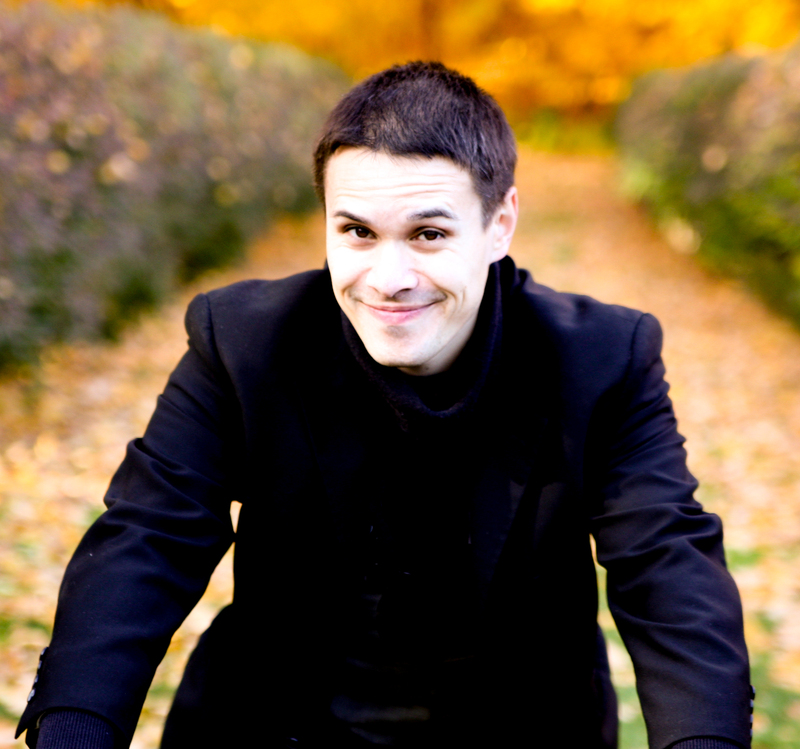 The Rose Ensemble’s Founder and Artistic Director Jordan Sramek. Although the exact nature and scope of The Rose Ensemble’s final season has yet to be determined, the fallowing of its garden will leave a large barren space in the Minnesota music scene. The company has toured regularly; appeared on local, national, and international radio; and frequently presented ambitious new programs of recently discovered music, recently including music collected by the Knights of Malta. Its sweeping music outreach programs brought early music concerts and music education to schools across the state, and a recent initiative brought music to residents of assisted living communities. 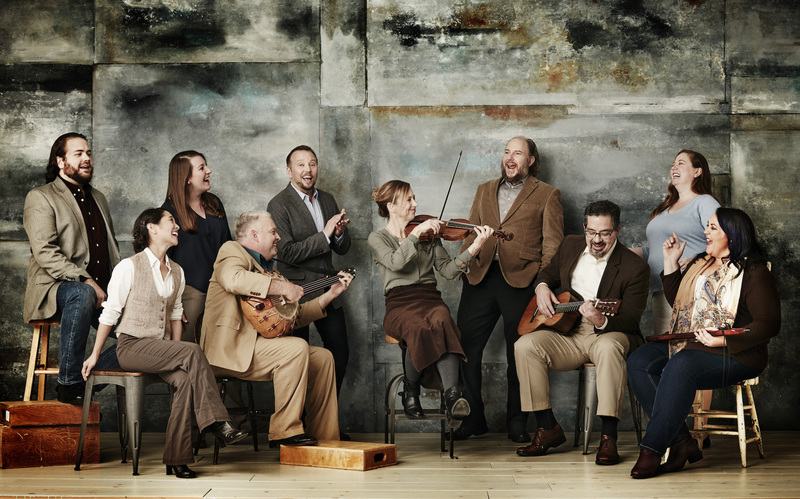 Minnesota’s international reputation as a vibrant center of music practice was reinforced by The Rose Ensemble’s many appearances at national and international venues and festivals of early music. 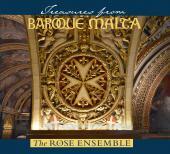 The album cover for Treasures from Baroque Malta. Recent tax filings illustrate the financial fragility faced by many arts organizations: in FY2015, The Rose Ensemble’s bottom line was hard-hit by a $153,128 deficit that erased the previous two years’ net revenue and 45.7% of its net assets. Although FY2016 (the most recent year available) ended in the black, this was largely due to a $194,481 increase in contributions and grants. During the same period, program service revenue (a category including ticket sales) declined by 42.7%, a loss of $132,936 in sales and a dangerous trend. The scheduling and content of The Rose Ensemble’s final season will be announced following the results of the organization’s last major fundraising appeal. Its most recent recording is 2017’s Treasures from Baroque Malta, a collection of 17th-century vocal music from the Maltese cathedral in Mdina and a contemporary piece by Twin Cities choral composer Timothy Takach.